How do I change or add resources? 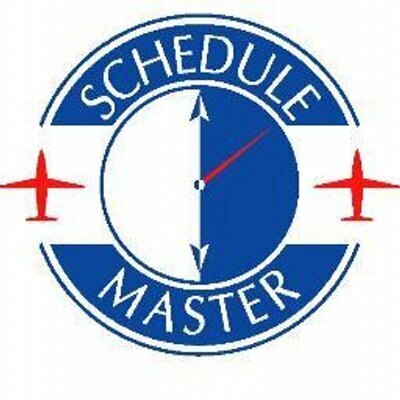 How do I suspend scheduling for a particular resource? Can I enter a web link in the resource information field? You can now upload various aircraft-related documents or images from the aircraft edit screen. Once uploaded, a new document icon will be displayed on the aircraft list page. This page will open up a new screen with links to the available documents and images. This feature could be useful for making weight and balance information available to pilots. If you do not have the file upload link on the aircraft edit page, please contact us to allocate space for your files. You must be at least at our Standard service level to activate this feature. If your club would like this functionality available for boats, instructors, or other resources, let us know. We will consider adding this same functionality to those pages as well.